1) Technical Analysis is this new thing. · It is the oldest for of analysis on stock markets. · Japanese Candlesticks was developed in the 18th Century by Homma Munehisa a rice trader. · Dow Theory based on the collected writings of Dow Jones (1882) co-founder and Editor Charles Dow inspired the development of modern technical analysis. · In 1948 Robert D. Edwards and John Magee published Technical Analysis of Stock Trends which is widely considered to be one of the seminal works of the discipline. · There was a time when charts were made on paper and pencil. It’s the advent of information which has made the data availability and reading material. The first book on Security Analysis was written in 1934 by Benjamin Graham. So if I have to make a funny remark – Fundamental Analysis is the new Thing. There have been various contributions to Technical Analysis through a range of indicators (RSI, ADX, MACD), new patterns (cup and handle, harmonics), new theories (Elliot, Gann, Neo Wave etc) and much more which has made it at times useful but more complicated too. Its better we look at the basic tenets of Dow Theory which still help you gauge the trends in indices and stocks. We will take examples in tune with Indian markets. Price represents the sum total of all the hopes, fears and expectations of all participants. The un-expected will occur, but usually this will affect the short-term trend. The primary trend will remain unaffected. This also implies that somebody can manipulate a stock or two but cannot manipulate the whole market. In our case we can take it as our benchmark indices – Nifty and Sensex. Primary trend: In Dow theory, primary trend is also considered as major trend in the market. It has a long term impact and may remain in effect for more than 1 year. Secondary trend: Dow call a correction in the primary trend as secondary trend. It usually last for few weeks to months. In a bullish market secondary trend will be a downward movement and in a bearish market it will be a rally. Minor trend: The “short swing” or minor movement varies with opinions from hours to a month or more. An image says a Thousand Words. The above tenet of sticking to the primary trend and adding more on fresh highs or on reactions to the previous bottoms would have yielded a number of trades. A big signal of primary trend started from 280-300 till 680 in 18 months. Accumulation phase: Prices get range bound and smart money keeps accumulating. The market opinion is still negative or confused. Absorption phase: Huge participation in the market. Higher Tops and Higher Bottoms like above. This phase continues until rampant speculation occurs. Below we take an example of Nifty post the top made in Y2K Boom in early part of 2000. There was a consistent downtrend followed with a Panic Bottom made. Accumulation Phase – The end of 2001 to 2003 market made 2-3 bottoms in the same zone. Fluctuating between 900-1100 roughly. Absorption Phase – 2003 start to start of 2004 it rallied from a low of 900 to 2000. A Dow Theory buy signal came above the highs of 1100. Higher Tops and Higher Bottoms continued. Distribution Phase – A huge upsurge seen in start of 2004 with a lot of speculative activity. The higher tops and higher bottom fails and distribution starts. This signal came much before BJP being ousted in the Elections and Nifty saw its first lower circuit on 17th May 2004. 1) Averages must confirm each other. During those times Dow had the Industrial Average and Rail Average. The logic behind the theory is simple: Industrial companies manufactured the goods and the rails shipped them and so both should logically make new intermediate highs/lows in sync. When one of these averages climbs to an intermediate high/low, then the other is expected to follow suit within a reasonable amount of time. If not, then the averages show “divergence” and the market is liable to reverse course. We have Nifty ( Sensex ) and Bank Nifty ( Bankex ) or other indices like Midcap/Smallcap to confirm. Nifty and Bank Nifty showed a classical divergence in the March 2009 lows and we reversed trends in May 2009. In the turnaround from March 2009 a breakout above 3000 Nifty saw a good surge in volumes much before the Indian Elections in May 2009 which got Congress re-elected. The above tenets give you a good idea of how markets are placed and allow you to strategize accordingly as an investor or a trader. Dow Theory is not infallible and essentially is a tool to assess market conditions and help you strategize better as a trader or investor. One of the major criticism of Dow Theory is it is late as it waits for an intermediate high to cross to signal a trend change and one can miss a good part of the move. For example Nifty on Dow Theory gave a buy signal at 3000-3100 against a bottom of 2600. While Dow Theory may be able to form the foundation for analysis, it is meant as a starting point for investors and traders to develop analysis guidelines that they are comfortable with and understand. There is a lot more to Technical Analysis in form of moving averages, patterns, indicators, momentum. Trading systems etc. For example in a few examples above have mentioned about the Cup and Handle Pattern. Technical analysis is an art form and the eye grows keener with practice. Study both successes and failures with an eye to the future. Lastly let us look at Dow Theory Representation of Nifty at this point of time. 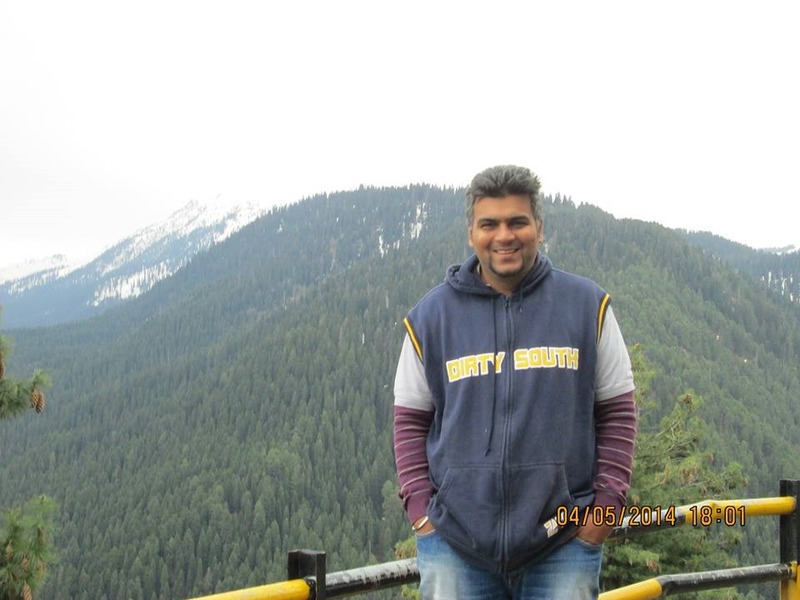 An IT Engineer by profession and an Investment Adviser/Blogger/Educator by profession. He is a SEBI Registered Investment Adviser. 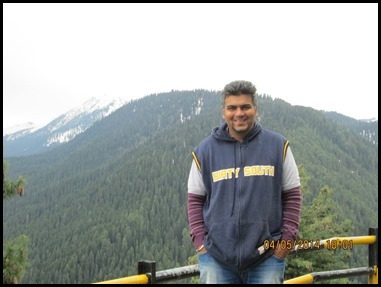 He is an ace Technical Analyst with a penchant for finding turnaround / breakout moves in Nifty/Sensex and midcap/smallcap stocks. One of his recent reports in March 2014 calling for a big bull market starting was spot on. The report- Indian Elections - Do they change Market Trends. He is regularly invited on the CNBC TV18, Et Now and other business channels. 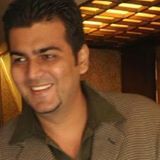 He also has an active blog www.nooreshtech.co.in on the Equity and Commodity markets since 2005, which is regularly updated with more than 2300 posts till date. with examples is really gr8. Keep posting good work.